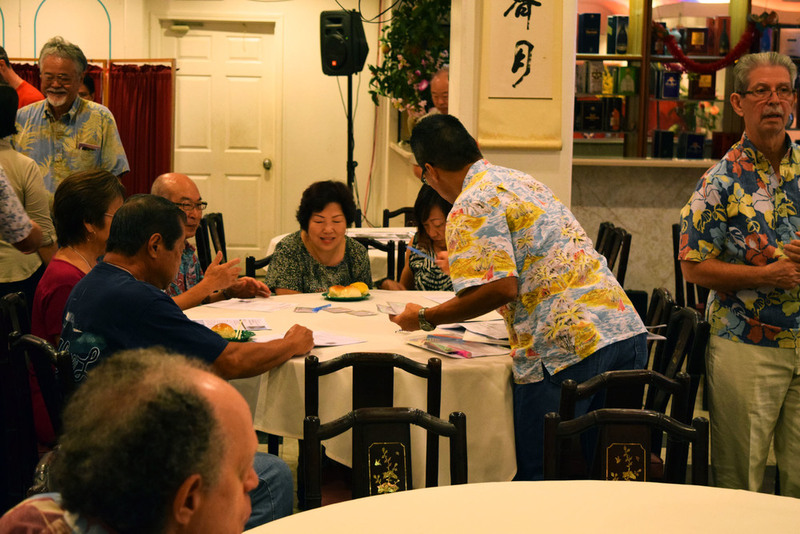 On Saturday, June 27, 2015 the Chinatown Action Summit was held at the Golden Palace Restaurant and hosted by the City and County of Honolulu and partnered with local legislators and organizations. 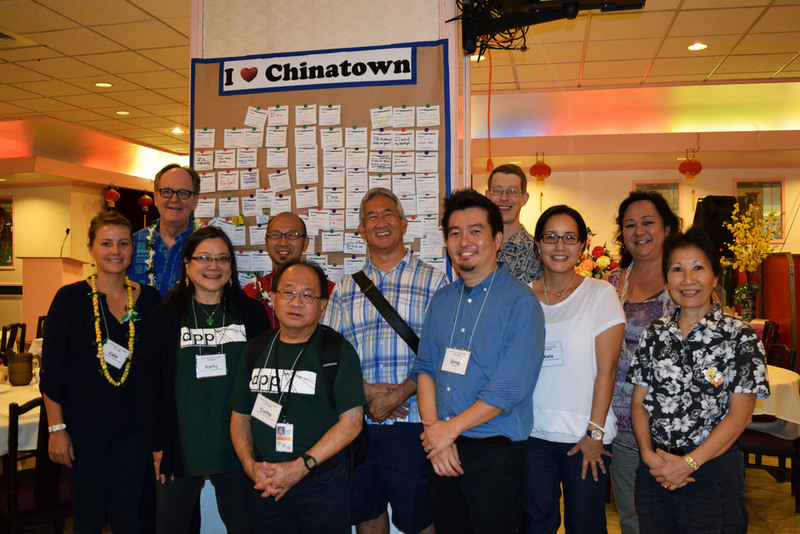 The summit was a great success with approximately 240 individuals in gathering the opinion of the representatives from the city, elected officials, and various businesses from the arts, community, and civic groups in focusing on how implementations of the safety and cleanliness; art, culture, and historic preservation; wayfinding and pedestrian access; new economic opportunities can be improved for the Chinatown of the future. 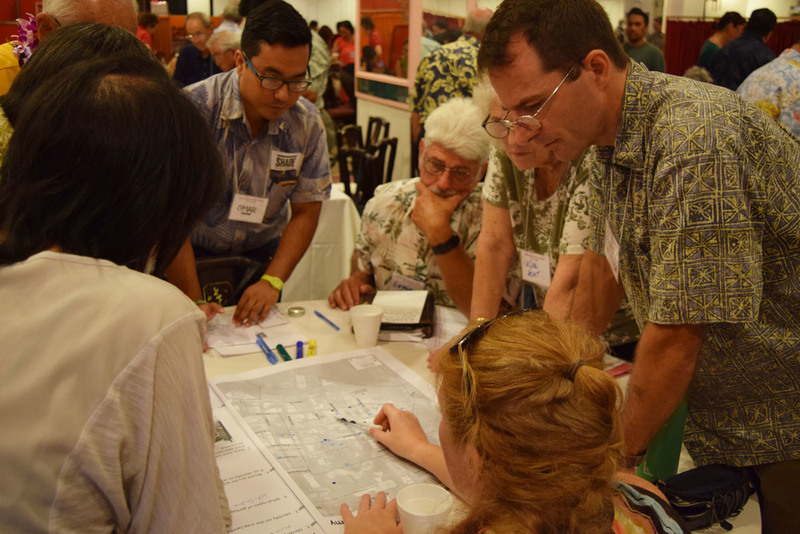 While also refining strategies for longer term projects associated with the preparation of the rail transit and Transit-Oriented Development (TOD). 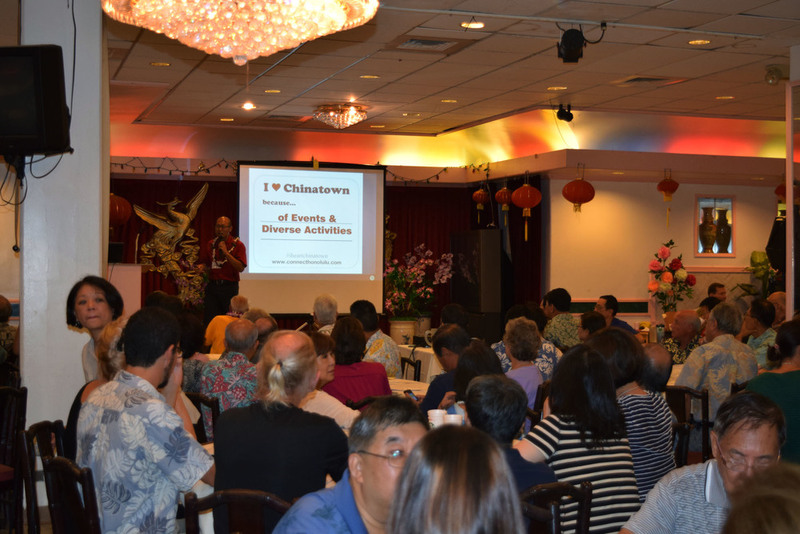 With the information gathered the SHADE Institute will continue to build upon the cause to better Chinatown. A big thank you to all of the participants, volunteers, and support!